Market Mentor is the world's first virtual marketing agency and online startup community focused on social entrepreneurship and bolstering local communities through the power of small business. 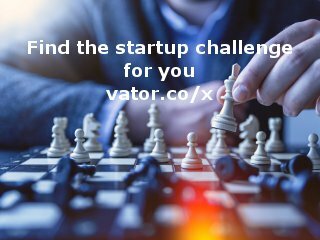 Our goal is to bring the expertise, tools and resources traditionally available to larger companies to startups and entrepreneurs. Currently available only in beta, Market Mentor is a subscription based community that reinvests in small businesses around the world.